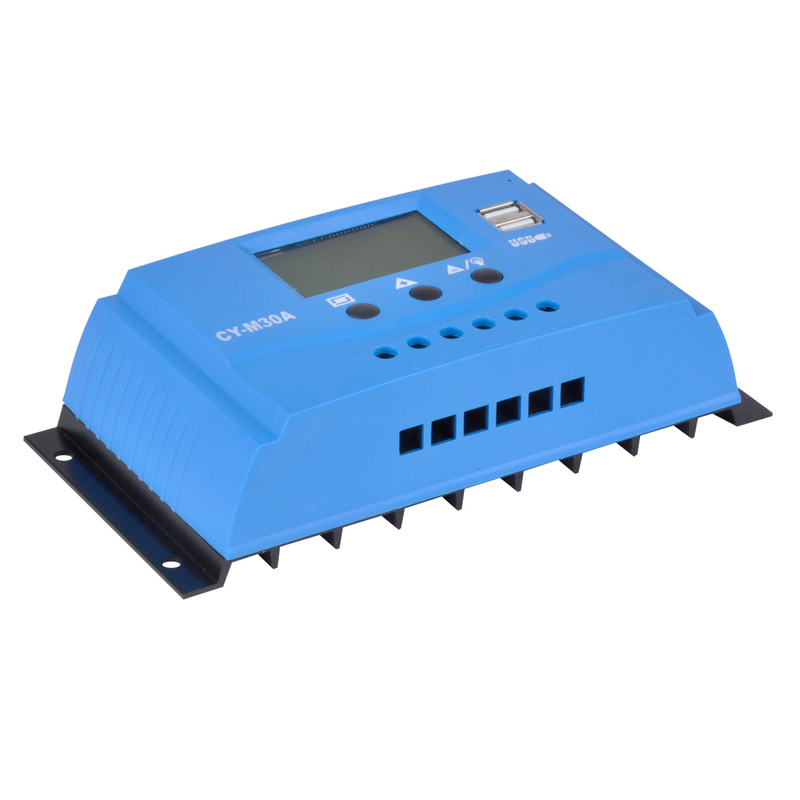 This solar charge controllers is the highlight in the range.Use of the latest charging technologies combined with state of charge determination enable optimal battery maintenance and module power monitoring for up to 2880 Wp of connected power. A large display informs the user about all operating modes with the aid of symbols. The state of charge is represented visually in the form of a tank display. 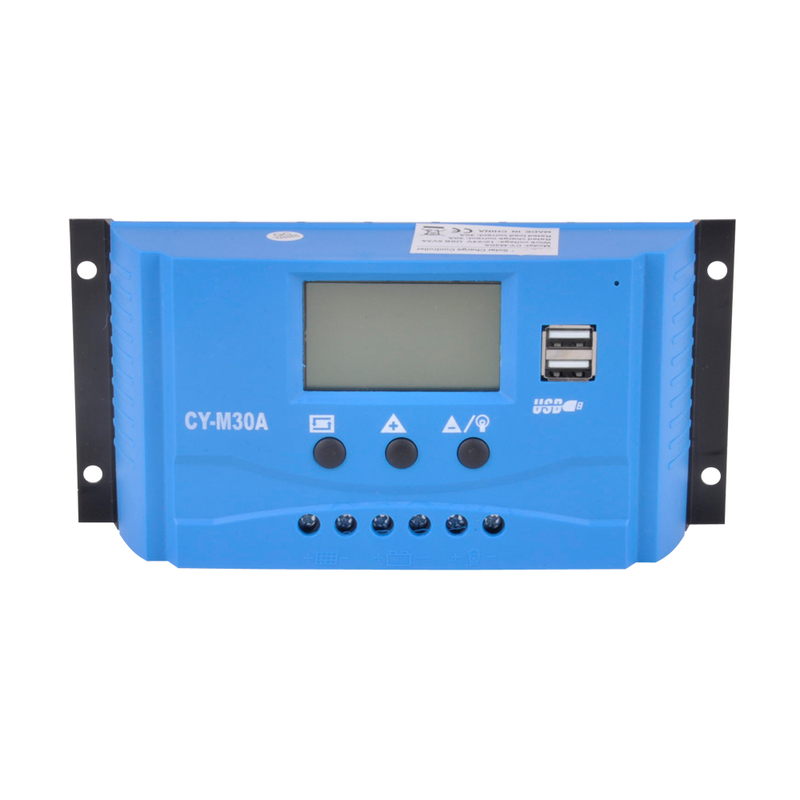 Data such as voltage, current and state of charge can also be displayed digitally as figures on the display. 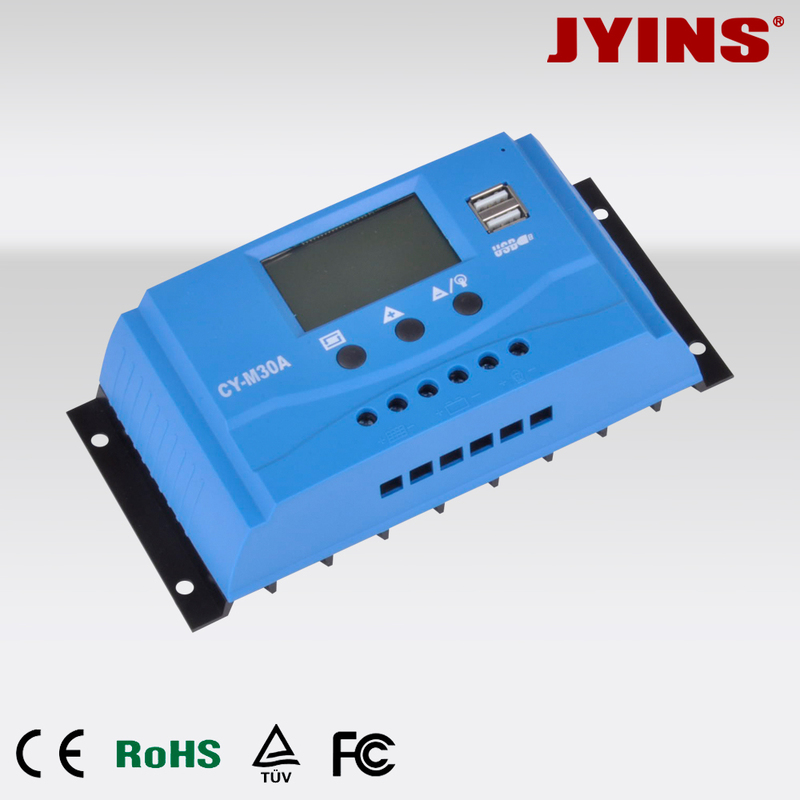 1.Only install the regulator near the battery on a suitable surface. This surface should be solid, stable, even, dry and nonflammable. 2.The battery cable should be as short as possible and have a suitable cable diameter size to minimize loss, e.g. 4 mm² at 20 A and 2m length. 3.If the solar battery will be operated under a large temperature range (winter/summer) the external temperature sensor should be used. A temperature compensated final charge voltage will extend the batteries lifetime and uses the optimum charge capacity. 4.Do not install the controller to direct sunlight. To ensure the air confection on each side keep a distance of 10 cm to the regulator. The temperature at the installation site may never fall below or exceed the maximal permitted ambient temperature. *all models offers “12V/24V auto adapt” or “48V only” system voltage. *all model type offers an optional USB 5V charger for phone/pad. 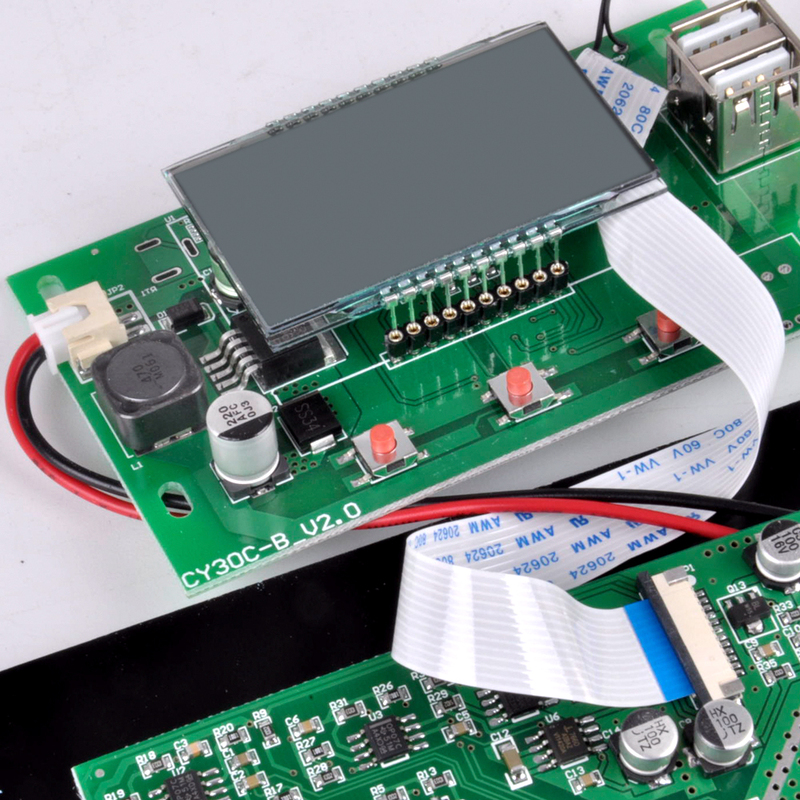 *some models don’t provide LCD parameter screen 3.3~3.7. *all models offers colorful LCD screen,please contact us for further details.